While Maru Dojo is primarily an Aikido dojo, it also explores the connection between Brazilian Jiu-Jitsu, Filipino Martial Arts and Aikido. Humility is strongly encouraged and arrogance must be discarded at the door. The door is wide open to whomever wants to learn and wants to share but ego won't fit through it. One of aikido's unique characteristics is the art ofblending with the momentum of an attacker and redirecting the energy of the attack. Unlike most martial arts, aikido does not rest on the premise of blocking a punch or kick. Rather, an aikido practitioner (aikidoka) parries as a response to an attack. It requires little physical strength to apply various joint locks or throw. The BJJ class is designed for working individuals whose primary goal is to learn the "ropes" in BJJ, and not oriented towards tournament style training. 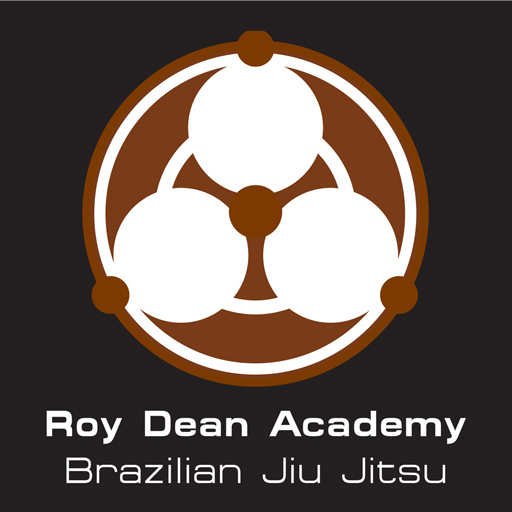 Maru Dojo in San Francisco is an affiliate of the Roy Dean Academy. FMA focuses on edge weapons disarms and the use of short staff. Additionally, FMA empty hand techniques are devastating. Because of the Philippines violent history, the Filipino Martial Artsevolve where applied techniques could physically incapacitate someone if not could prove fatal. However, since we now live in a better society, the practice of FMA focuses more on self-preservation. The FMA class is an interpretation influenced by both Aikido and BJJ. As of January 1, 2019, Aikido monthly fee is $110 per month. Enrollment in Aikido and BJJ = $150.00 per month. Ray Feliciano is available for seminars and private lessons.